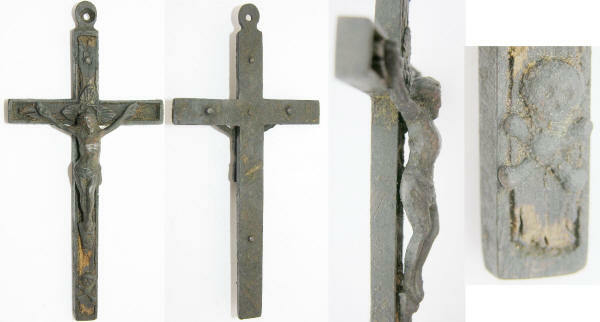 Remarks: Reliquary crosses were bought as mementos of pilgrimages to holy sites such as Jerusalem. 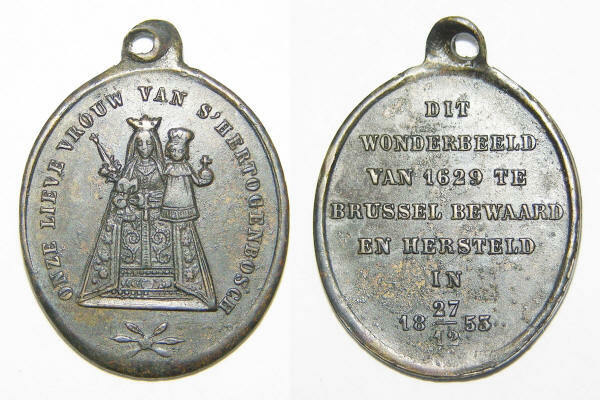 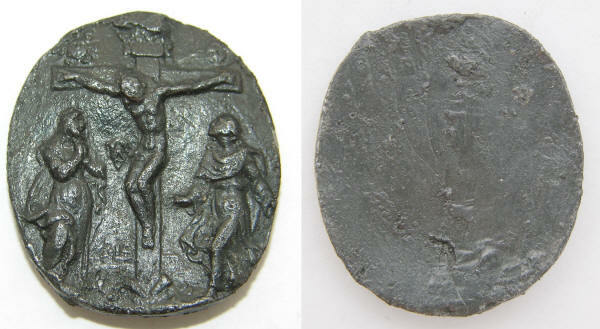 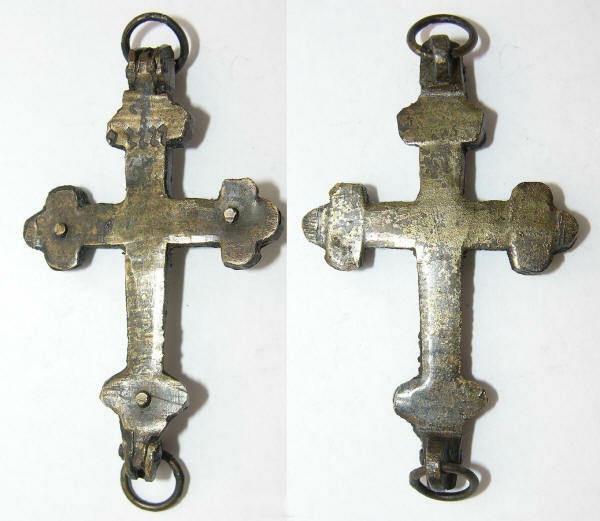 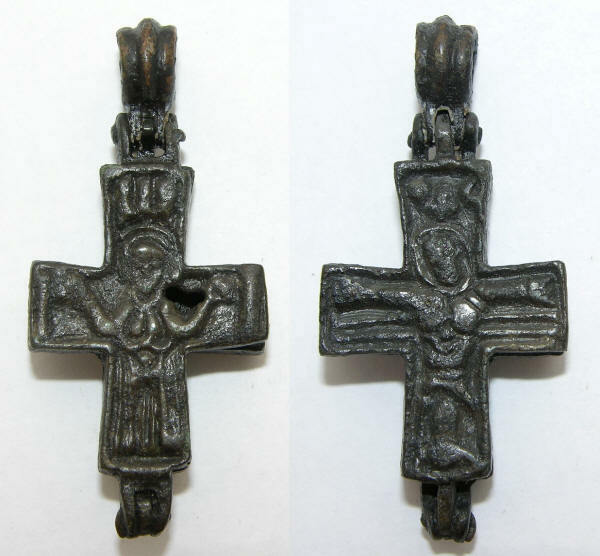 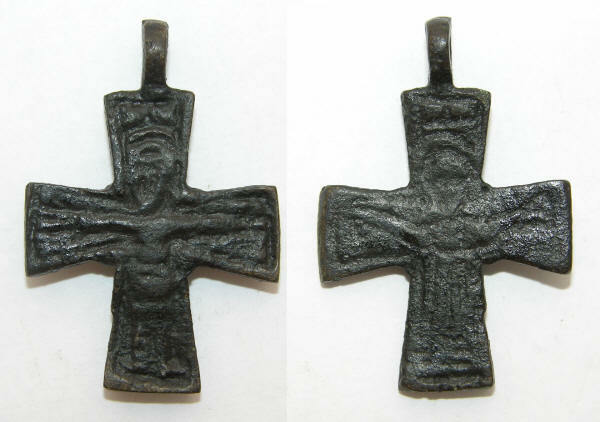 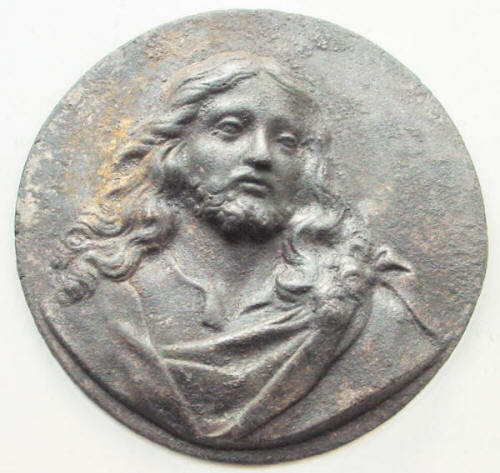 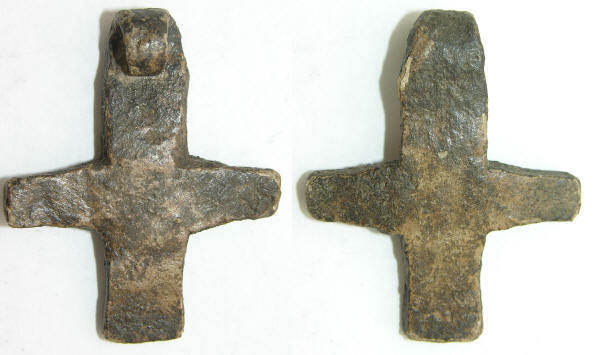 A holy relic would be placed inside the cross which would then be sealed and worn around the neck. 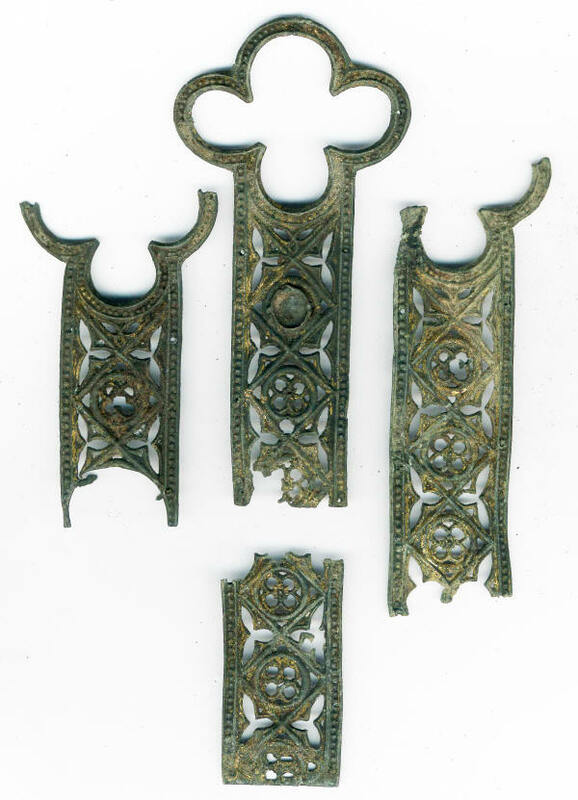 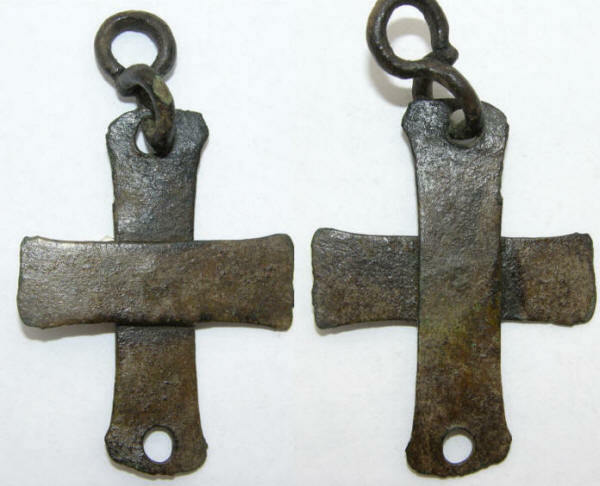 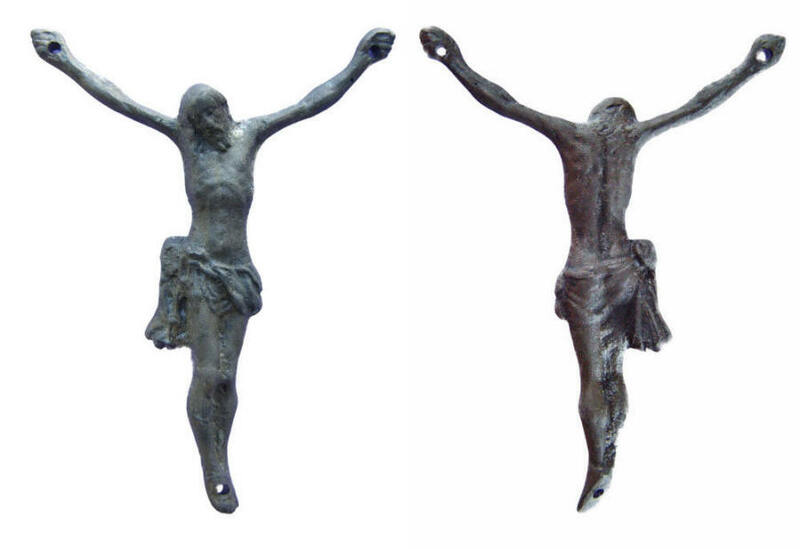 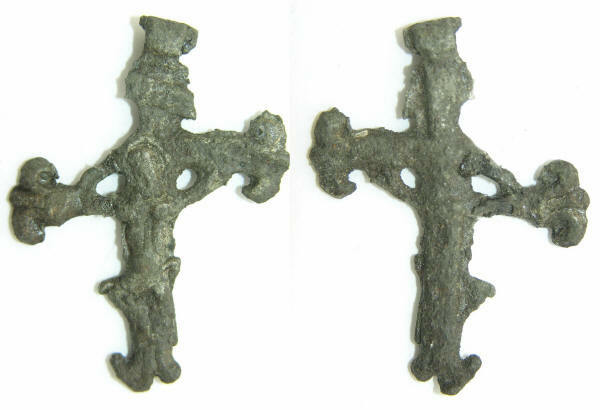 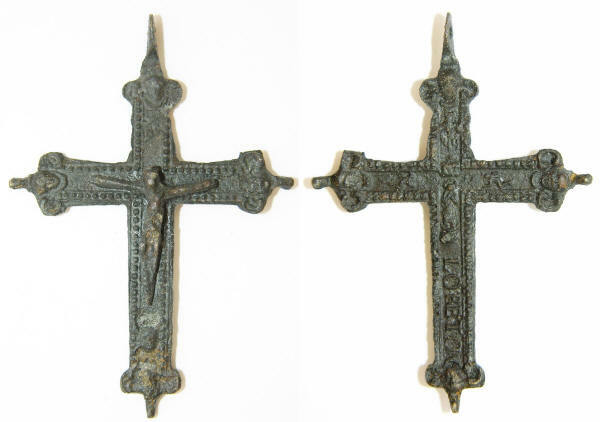 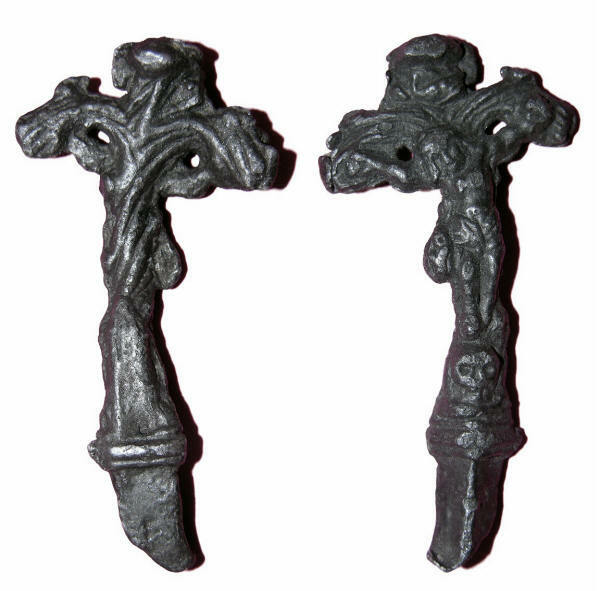 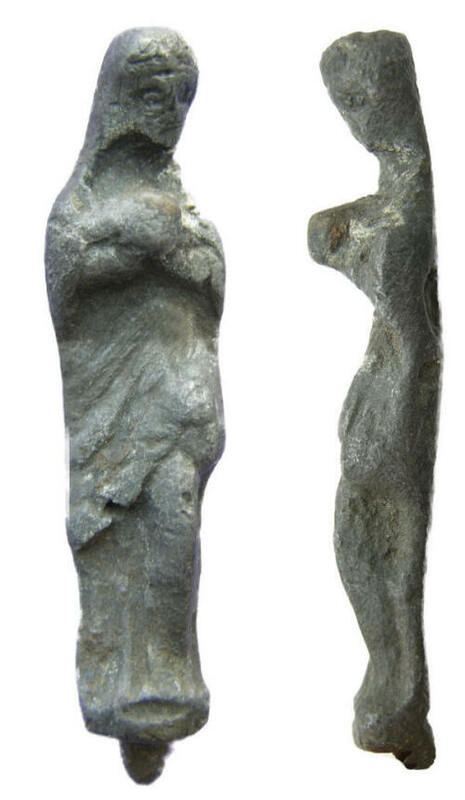 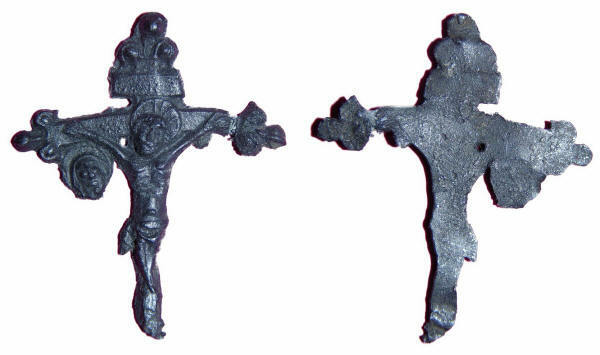 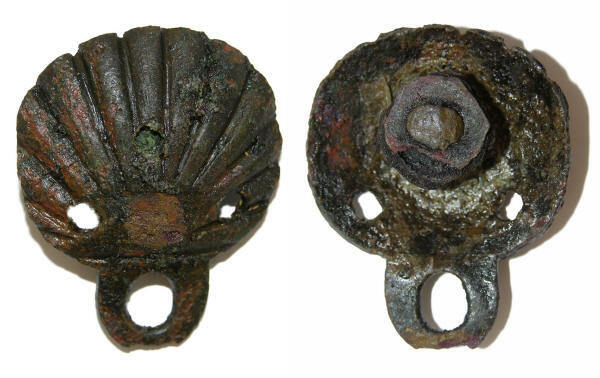 Remarks: these crosses were bought as mementos of pilgrimages to holy sites such as Jerusalem.